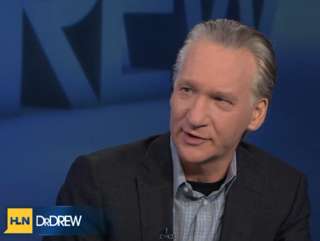 Bill Maher: "The New Racism is Denying Racism"
Comedian Bill Maher paid a visit to HLN's Dr. Drew Show. During the show, the subject of Trayvon Martin as well as racism came up. It was during this segment that Maher made the comment about the new racism in the country.